AYS Skip Hire Ltd are experts at delivering a complete waste management service and can skilfully take care of all your recycling and disposal needs. 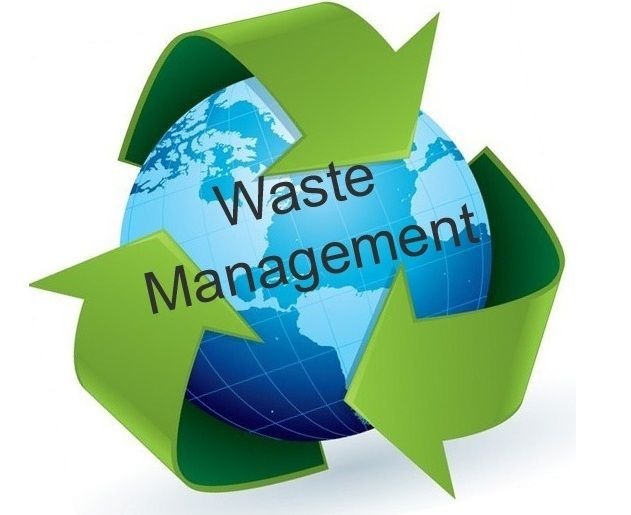 So if you are looking for a company to conduct frequent disposal of your business’s waste or simply wish to get rid of a large amount of rubbish in one go, contact our team who are capable of providing an efficient and affordable solution. Our environmentally friendly service is of the highest standard and we have an established reputation for being reliable and professional. Our team are all fully qualified and highly trained, meaning we can guarantee complete customer satisfaction. For more information about our clean, environmentally friendly, expert disposal service call AYS Skip Hire Ltd today!